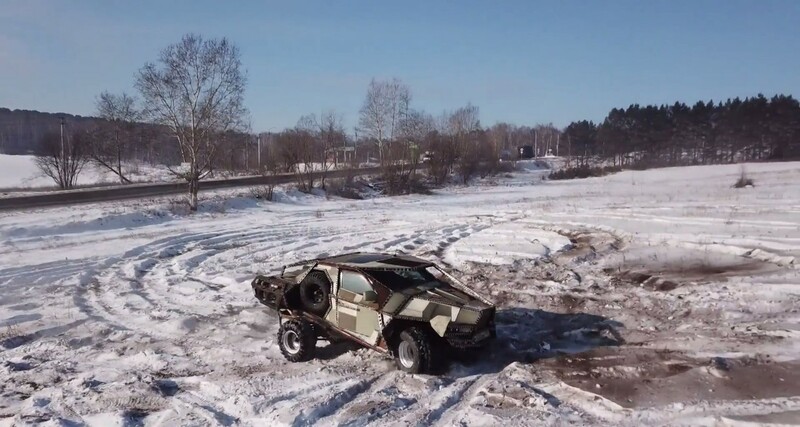 A car enthusiast from Irkutsk has taken automobile customization to the extreme, devoting himself to creating four-wheeled behemoths that are well-suited for Siberia’s vast and unforgiving terrain. 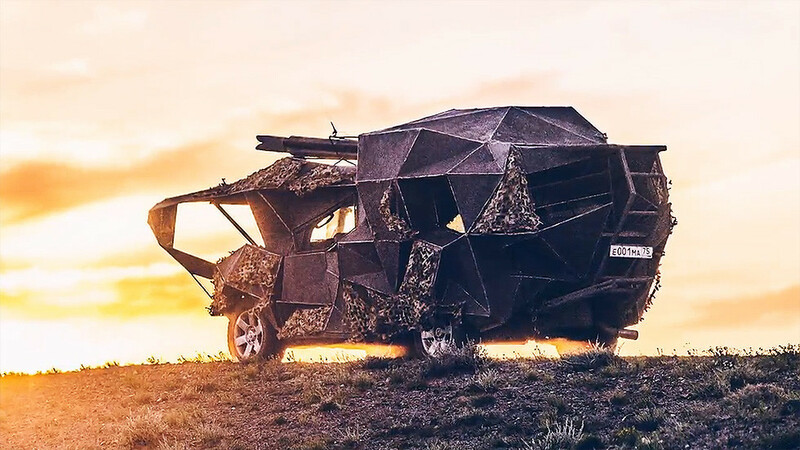 Roman Nikitin used to earn his living with photography, but later began building Mad Max-inspired cars – a hobby which apparently has satisfied his wildest creative impulses. 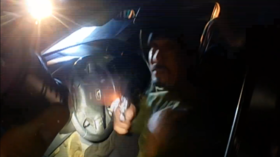 A Ruptly video shows Nikitin at work in his car shop, welding a metal cage around one of his intimidating rides. The customizer has utilized all kinds of materials for his autos, including what appears to be a salvaged wooden beam, and rusty pieces of metal. 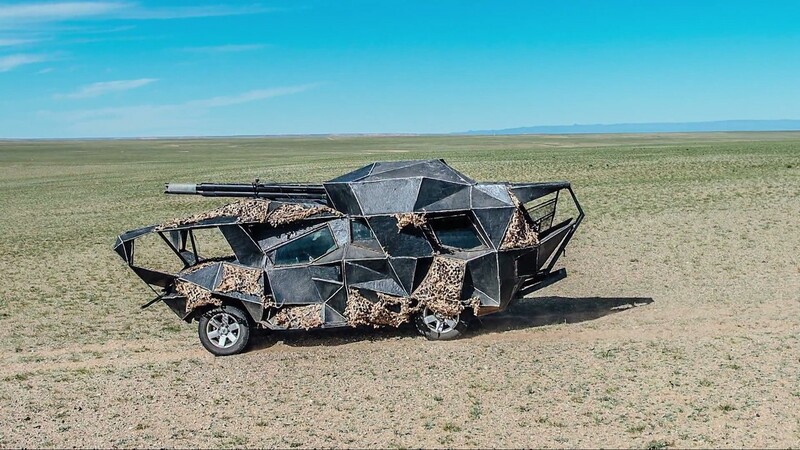 A photograph of one of his 4-wheeled monstrosities has the appearance of a post-apocalyptic, DIY tank – complete with a funky-looking turret. Drone footage by Ruptly follows one of the imposing vehicles, lined with welded metal and painted with earth tones, as it effortlessly goes off-roading in a snowy field.